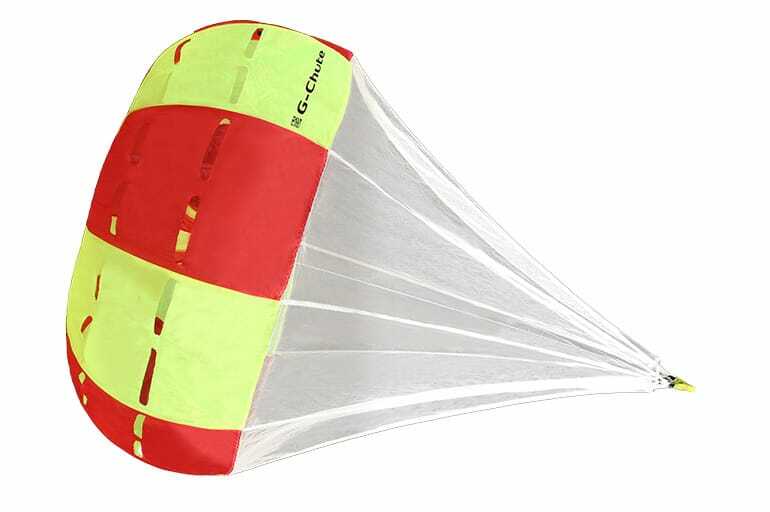 The G-chute is a small drag parachute that reduces the high G forces which may occur during the descent in a spiral dive. This enables the pilot to achieve a higher rate of descent with fewer turns and less G-force. It is installed on the riser and only deployed during a spiral dive. After the spiral, the G-chute can be killed by pulling on the middle line and stored for reuse. 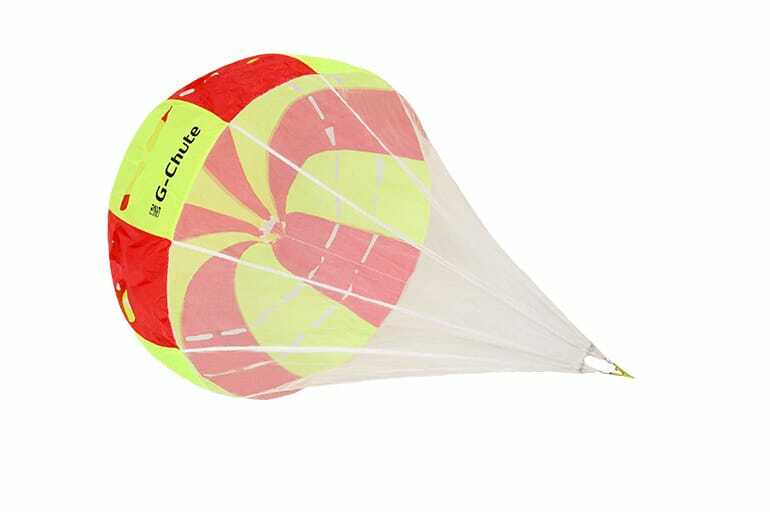 Depending on glider and sinkrate, a G-chute will reduce the G-force up to 30%. 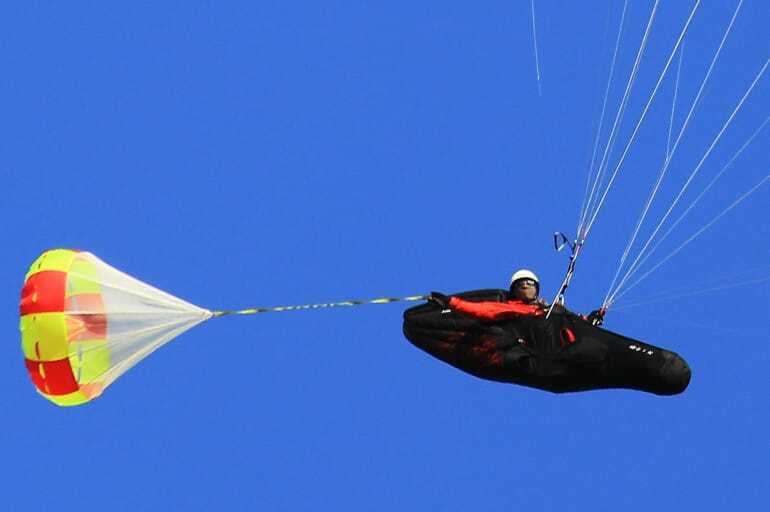 The G-chute is particularly effective with high aspect ratio wings and is recommended for pilots who fly with the Genie Race series harness and a competition glider.